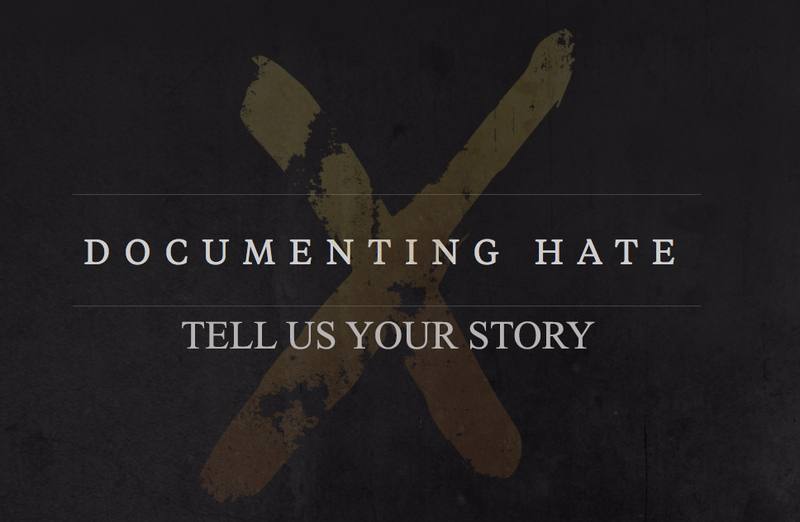 Editor’s Note: This article is a project of the Latina/Latino Journalism class taught by Katynka Martinez at San Francisco State University. Ask Jared Walker how long he’s served time in prison and he gives you an exact number: 1,005 days. That number was one he calculated many times in his head while incarcerated; It’s a number that he says stays with him. “I woke up in prison a thousand times, and you don’t forget that,” he said. Just two weeks after his 21st birthday, Walker was sent to serve time at the Deuel Vocational Institution in Tracy before later transferring to California Men’s Colony in San Luis Obispo. While in prison, he met a man on the yard named “Blaze” who, in passing, told Walker about a program designed to help matriculate formerly incarcerated people to college. 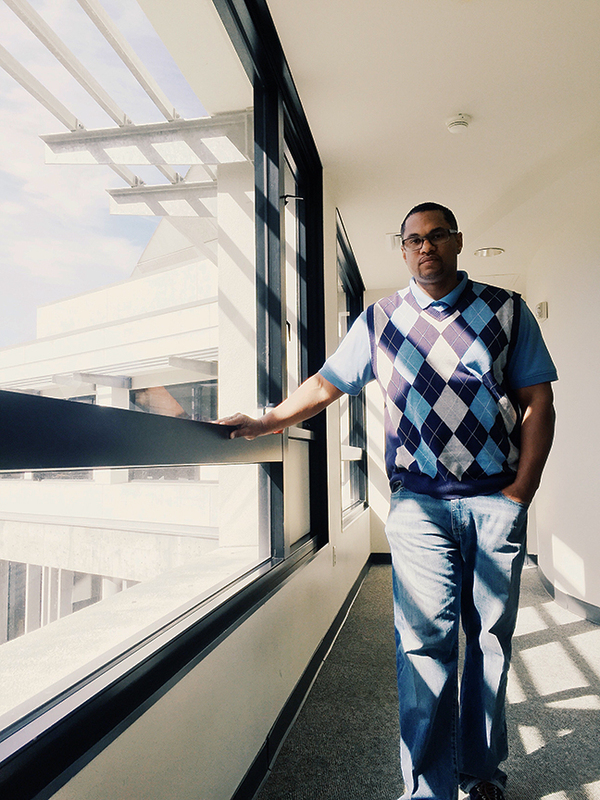 When he was released after serving three years, Walker visited the program known as Project Rebound at its San Francisco State office. Founded in 1967 by sociologist John Irwin, Project Rebound helps former inmates get an education to avoid recidivism (returning to prison), by reducing the barriers many face upon trying to reintegrate into society. This includes helping to navigate the financial aid process and even assisting with basic needs such as food and transportation. And succeed he did. In May, Walker became one of about a thousand formerly incarcerated students to graduate from San Francisco State with the help of Project Rebound. He graduated with a degree in finance and now works as a data specialist for the program, which is now expanding to seven more California State University (CSU) campuses to provide formerly incarcerated people across the state with the same opportunity to obtain a degree. By spring of 2016, the program will serve students at seven CSU campuses: Sacramento, Fresno, Bakersfield, Fullerton, San Diego, San Bernardino and Cal Poly. “The big thing I always argue with this whole energy toward what they call ‘reentry’ [is]: you cannot do any of that successfully without education,” said Bell, who himself went through Project Rebound at age 30 after serving a 10-year sentence at San Quentin State Prison. He graduated with a master’s degree in sociology and counseling. Rebound’s expansion was in part funded by the Renewing Communities Initiative under the nonprofit Opportunity Institute, which committed $500,000 to the expansion Bell said. And according to a 2013 report by the RAND Corporation titled “Evaluating the Effectiveness of Correctional Education: A Meta-Analysis of Programs That Provide Education to Incarcerated Adults,” education is the most cost effective tool for reducing recidivism rates. The study found that inmates who participate in correctional education programs have 43 percent lower odds of returning to prison than those who do not. Now, Bell says his job is to make sure that key components at the heart of the program’s original mission are implemented at the new locations. That includes hiring formerly incarcerated people to run the program themselves—people like Walker.